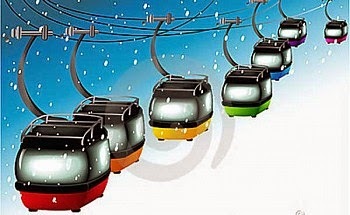 19 months ahead is blocked in Pokhara cable car to work. The government has begun to process BS 2068 and other issues before the Supreme Court decided to dismiss the writ petition filed on Sunday after the builder citavaka 4 for ensuring the work of a group is to increase the gain. The project, including the public interest writ accused of competing economic proposal was filed in the Supreme. Upadhyay and Jagdish Sharma Poudel vaidyanath nyayadhika bench 4 it had dismissed the case of the construction work is ahead.